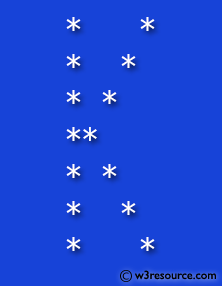 Write a C#Sharp program to display alphabet pattern like 'K' with an asterisk. 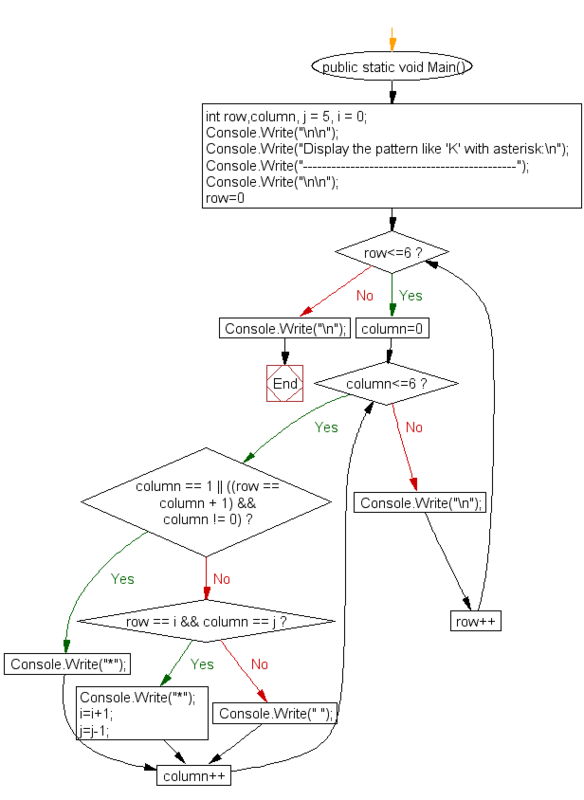 Previous: Write a C#Sharp program to display alphabet pattern like 'J' with an asterisk. Next: Write a C#Sharp program to display alphabet pattern like 'L' with an asterisk.